We still have six vacant plots available for the siting of new lodges for sale, including 3 plots big enough for 3 bedroom holiday lodges. If you are interested in purchasing a holiday home in North Cornwall for you and the family, but do not see anything suitable we currently have for sale on our sales page, we would be happy to discuss the possibilities with you. 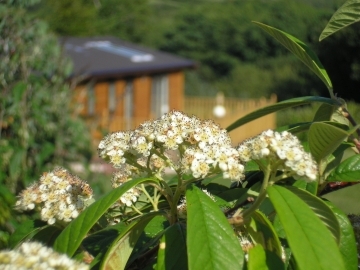 None of our lodges are from a brochure, they are all bespoke and uniquely designed. We can guarantee you top quality lodges. For more information about plots available, or any holiday lodges for sale, please contact us here or give us a call on 01840230365.